Every so often Major institutions must be taken down in order for Legitimacy to be restored. Some of our most sacred institutions, historically built to protect our Nation, have been seriously compromised, in their seditious attempt to swallow up adversaries like a Hawaiian monster wave. This has become crystal clear through the mounting revelations of The Deep corruption at the highest echelons of the “letter agencies” to smear, prosecute, and financially ruin General Micheal T Flynn and the “Coup” attempts to remove a sitting President. Their effort continues to this day. As a retired Physics teacher, Barbara Flynn Redgate shares the methodology she’s used to uncover FACTS, not emotion, to reach the answers to this Corruption equation. 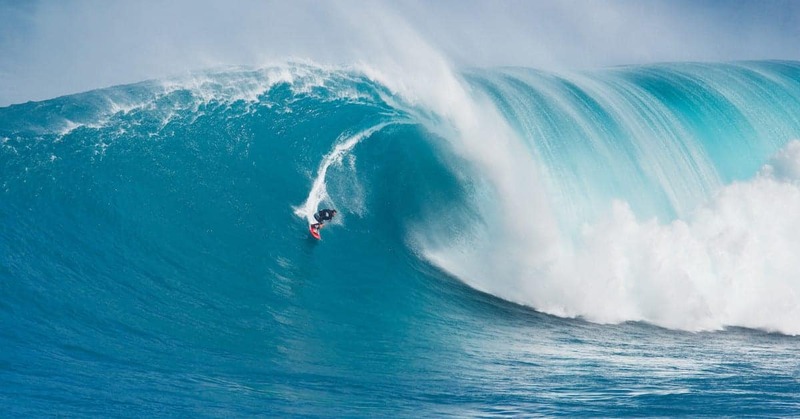 Her passion to surf the cold Pacific Ocean each day demonstrates her fearless courage and unbridled dedication to reveal the monster wave of corruption intent on drowning her Brother. Her love of family, faith and the support from dedicated Patriots have been critical to an effort to restore hope in the sacred American values, that make our Country the greatest on Earth.